With competitive hire rates, education discounts, monthly billing, and exceptional customer service – the choice is clear. So why not get in touch and find out how we can help you? You are always welcome to use our online shop, but for the best hire rates, and for monthly billing, give us a call or email us and we will set you up an account. Our 30-day invoice payment terms take into account the fact that schools may not be ready to pay for these until the start of the autumn term. Every year we get asked if we deliver crates to schools, colleges and universities – Yes we do, and we are happy to help! Pluscrates can supply your school, college or university with everything it requires for large or small scale moves, as well as storage for classrooms, or offices during renovation, decoration or repairs, etc. It is usually during the summer holidays that these types of projects are undertaken, and crates can make the whole process a lot smoother. A relatively typical scenario is to pack up entire classrooms, labelling the crates by room and area, etc. and then stack and store the containers in the sports hall/assembly hall while the classrooms are being redecorated, etc., which means you can save money over storing the crates offsite during the project. We can supply crates to you for long and short-term rental depending on your needs. Each summer, here at Pluscrates, we see a lot of schools, colleges and universities using our crates for their library moves, classroom refurbishments or just to put paperwork into storage. If your school, college or university is moving, refurbishing or merely putting the library into storage for the summer for the annual deep clean, then we have the solution for you. Our crates are sturdy, waterproof and versatile – They can be easily stacked when full and nested when empty (saving on space when not in use). We can deliver our crates to your site/sites with 24/48 hours notice by one of our low emission vehicles in almost any quantity (please note that for orders over 500 additional lead-time may be required). A large volume of school, college and university work comes through the removal companies and facilities management companies who handle the moves and for large scale projects. Using a professional removals company is beneficial, but equally, we find that some of these organisations prefer to rent their crates directly from us when it is a smaller or simpler project. If you are looking for a reputable removal company to carry out your school move, then please check out the bar website. www.bar.co.uk. The most common crates used for school college and university moves are the L6C’s, L3C’s and of course the library trolleys but it is worth checking out our full range of products here. During the summer months, we ensure that we increase our stock of these crates to account for the increase in demand. We offer both long and short term hire based on your needs. We also have a large selection of manual handling products available to buy or rent. 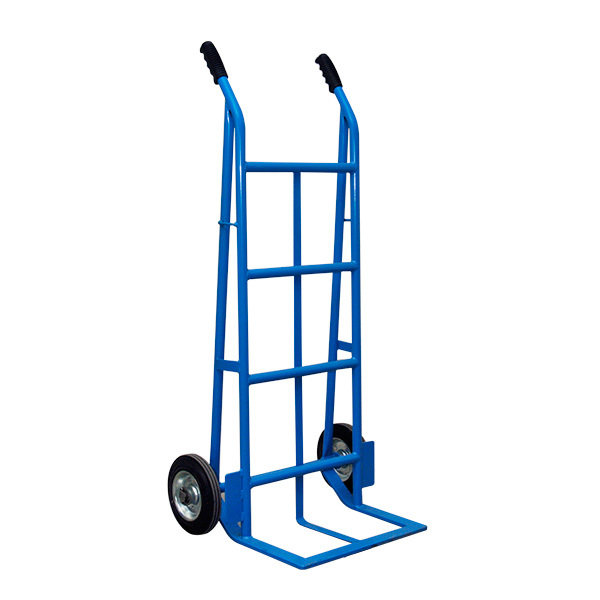 We stock helpful products such as sack barrows, skates/dollies, and roll cages. Making the whole process or moving, relocating and storage a simple one. Our 30-day invoice payment terms take into account the fact that schools may not be ready to pay for these until the start of the autumn term. We can also take payment up front if that proves easier for your accounts. If you are London based then one of our fleet of low-emissions vehicles will deliver your crate order directly to you school, college or university. If you need us to deliver to a specific floor or building then just let us know and we will be happy to accommodate your needs. We also have depots in Manchester, Birmingham, Bristol and Livingston Scotland all of which stock our full range of crates, library trolleys and crate rental accessories. No matter where you are in the country we can deliver when and where your need requires. These are the metre length, (130 litre) crates. They are designed to hold a one metre length shelf of books or a filing. The L6C crate is sturdy and robust enough to hold up to a metre of books or filing without the buckling or folding of cardboard boxes and the strong handles means they are ideal for the two person lift. Feature holes designed for security seals, adding that extra level of security. The L3C is the standard crate across the removals industry. We also have the IT6’s and IT3’s for all your IT computer requirements. These are perfect for computer, monitor, and server moves or storage. We also have packaging and protection such as screen protectors that are great additions for office moves. The L1C’s are our smallest crates, also known as locker crates and are often used for personal possessions during a relocation of blocks of lockers. The small size is ideal for employees personal effects and possessions. Check out our accessories and packaging options here. If you are looking to hire crates for your school, college or university move; please contact one of our knowledgeable customer service team on 0208 900 0321 or info@pluscrates.com who will be happy to answer all your questions.